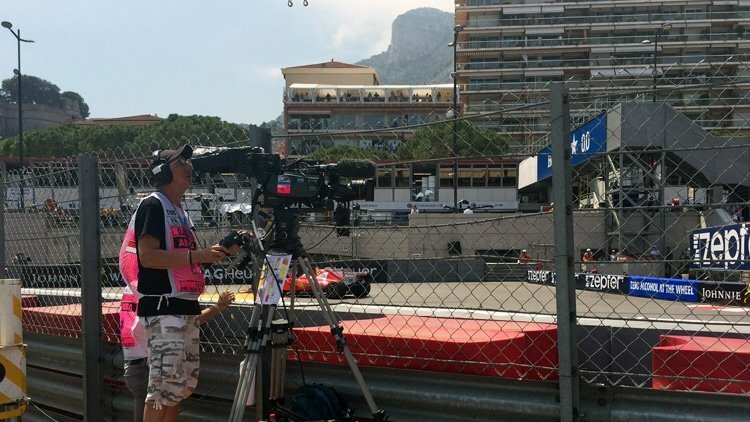 Cameras and lenses from ES Broadcast Hire’s extensive 4K hire fleet were in action in Monte Carlo last weekend, as part of the live coverage of the 75th Formula One Monaco Grand Prix. The world-famous race is the highlight of the F1 calendar, and one of sport’s most glamorous occasions. 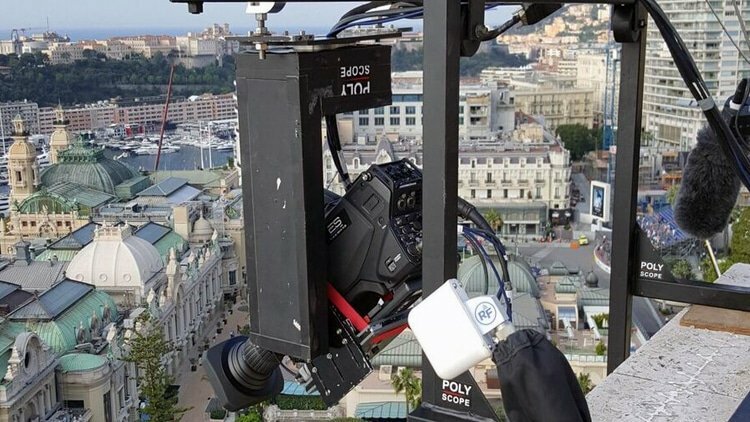 And our 4K cameras were put through their paces capturing all the action, with some unconventional camera positions necessitated by the nature of Monaco’s famous street circuit. 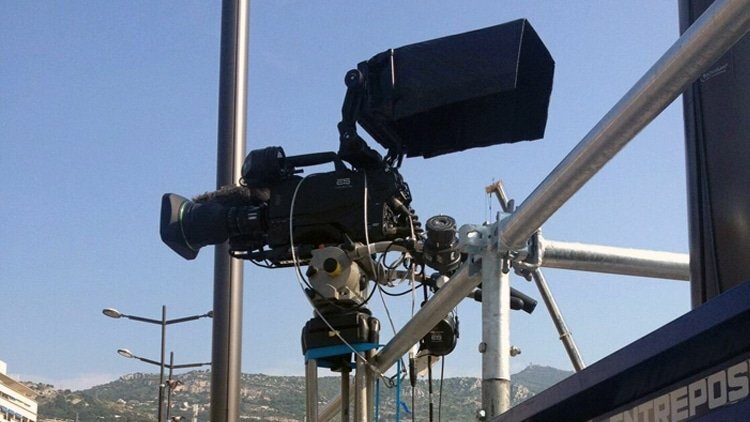 The camera set-up for the race included 14 channels from our Sony HDC-4300 fleet, which is one of the largest in Europe. The HDC-4300s were ably supported by two Sony HDC-P43 cameras. ES Broadcast Hire was the first hire company in Europe to take delivery of these 4K POV/fixed position cameras, which share the same CCU as the HDC-4300. 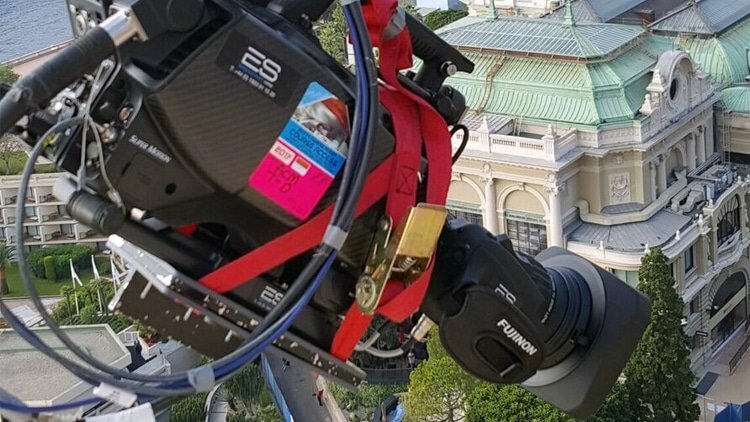 Our line-up of 4K lenses was similarly well-represented in Monte Carlo, with 12 Fujinon UA14 and nine Fujinon UA22 lenses, alongside four Canon UJ90 box lenses and five Canon CJ12 ENG lenses.